Bright lights. Big city. Brutal murder. 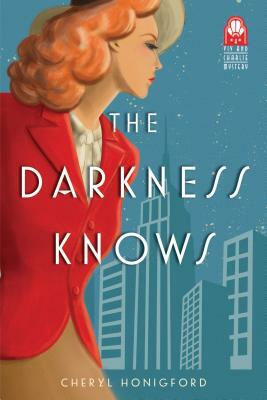 The gripping first novel in a new series from debut author Cheryl Honigford, The Darkness Knows is a thrilling mystery that evokes the drama and scandal of radio stardom in prewar Chicago.